 Here is the menu for Sweetfin Poké. Congrats! You've found the craviest poke salad in the 90026! No doubt, Sweetfin Poké is grandaddy of poke salad in Los Angeles. It's common knowledge and that's why you're on this page, searching for some mouthwatering poke salad and which restaurant pops up? Sweetfin Poké! So let's get to it. Chew chew!